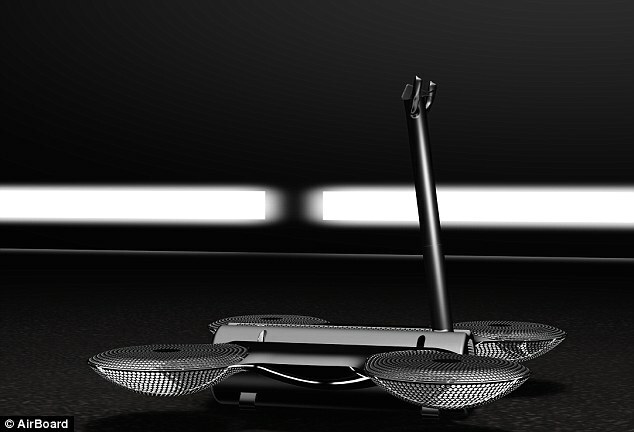 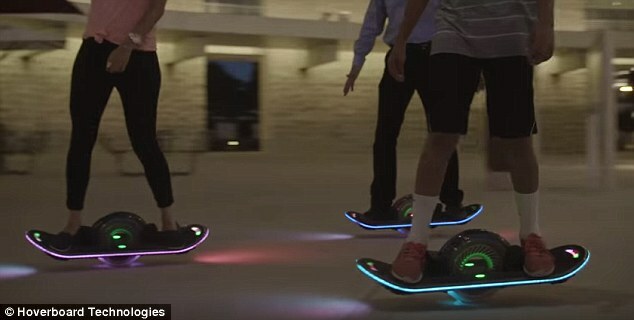 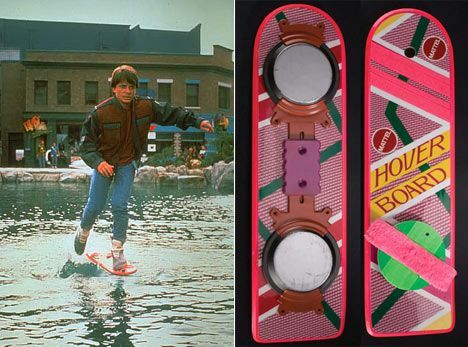 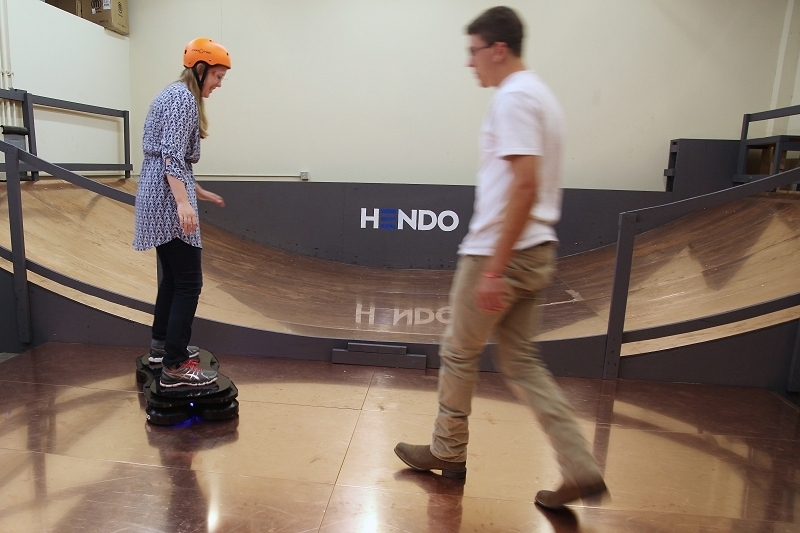 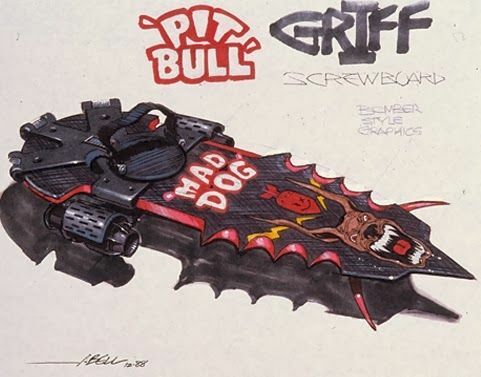 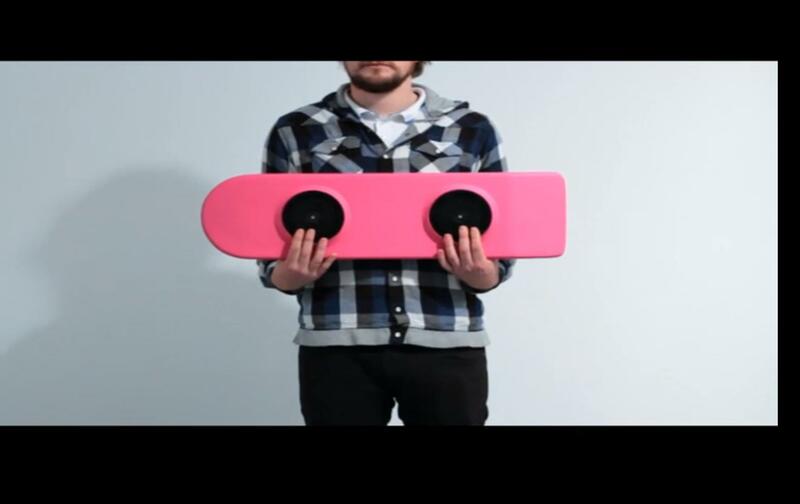 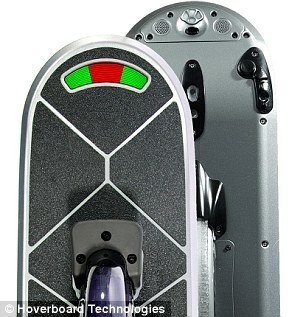 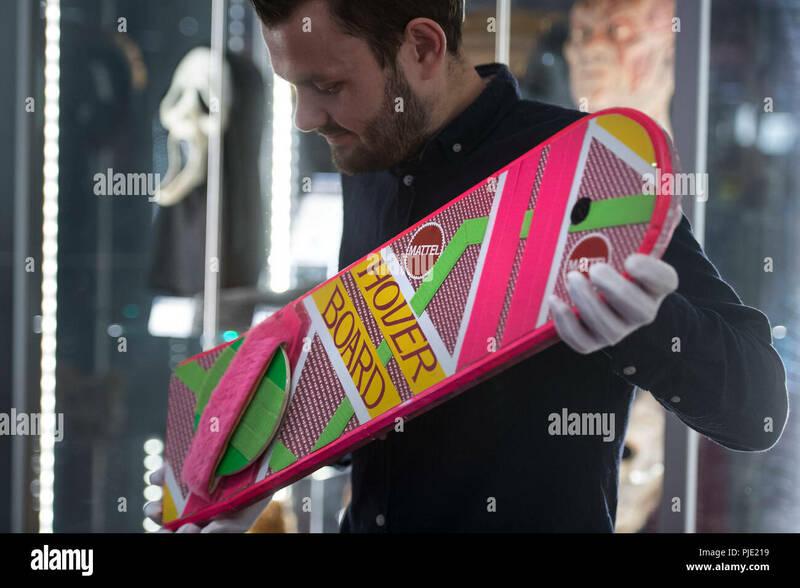 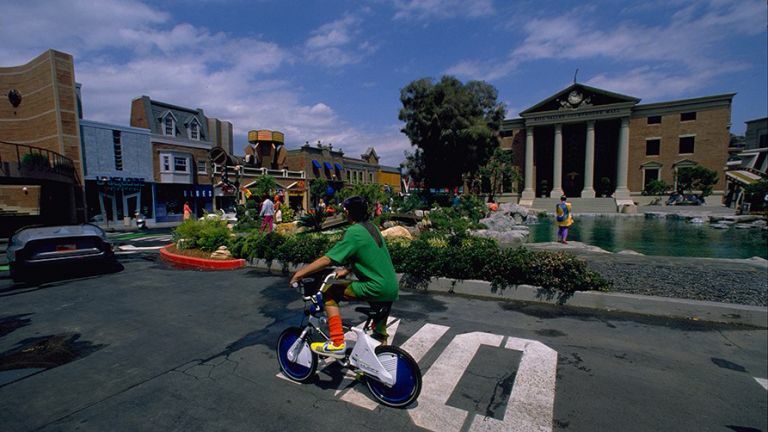 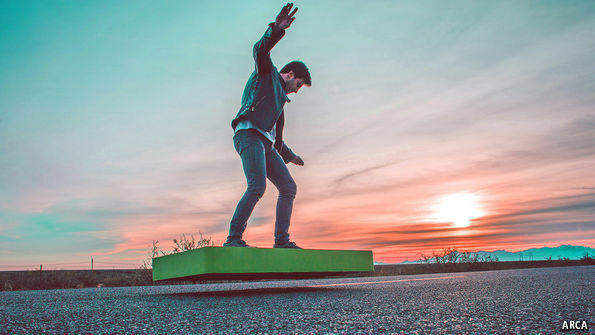 The Real Hoverboard From Back To The Future - Ripley's Believe It or Not! 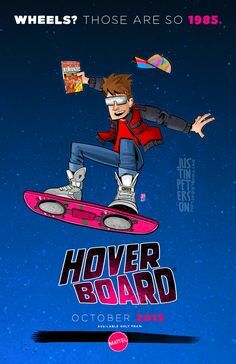 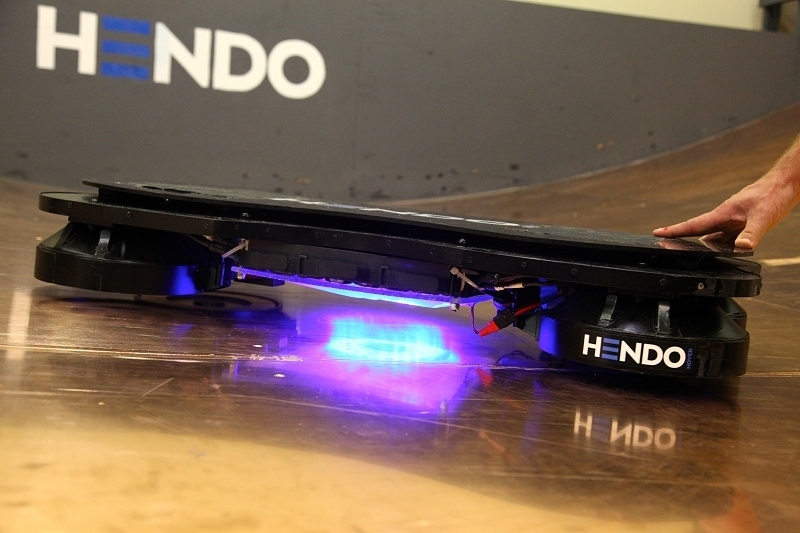 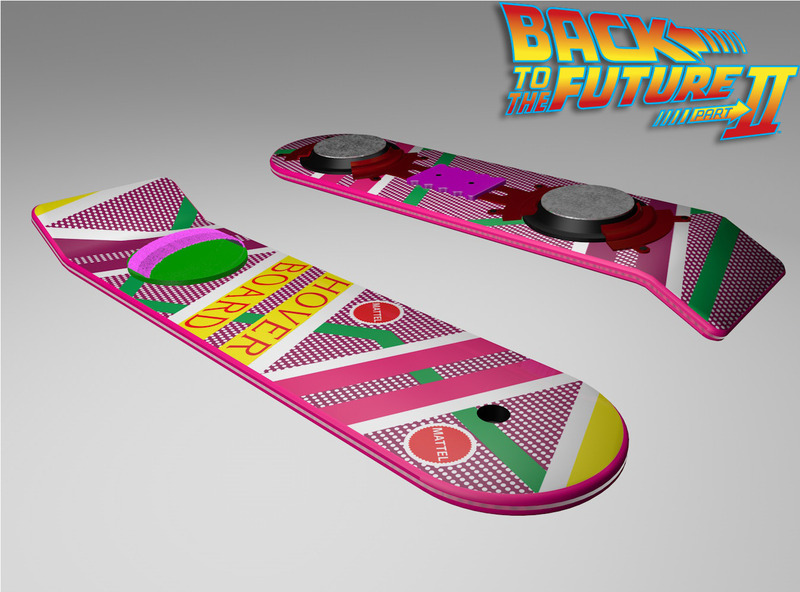 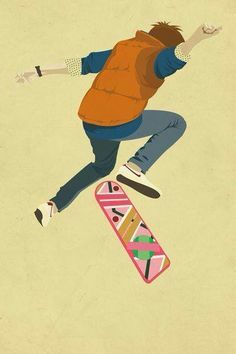 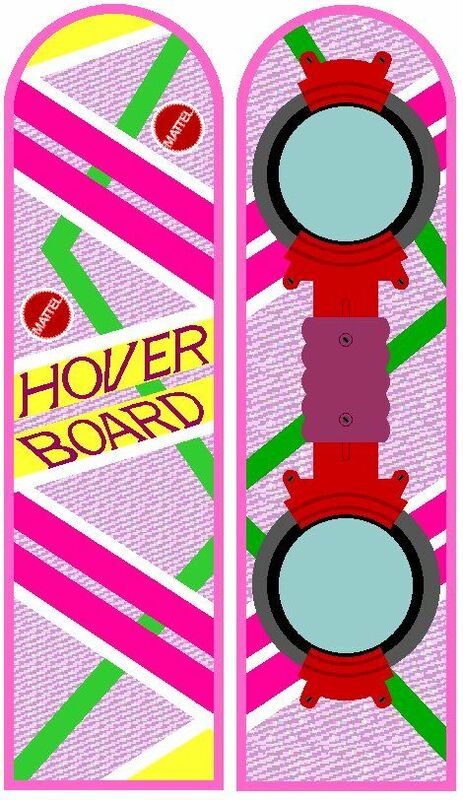 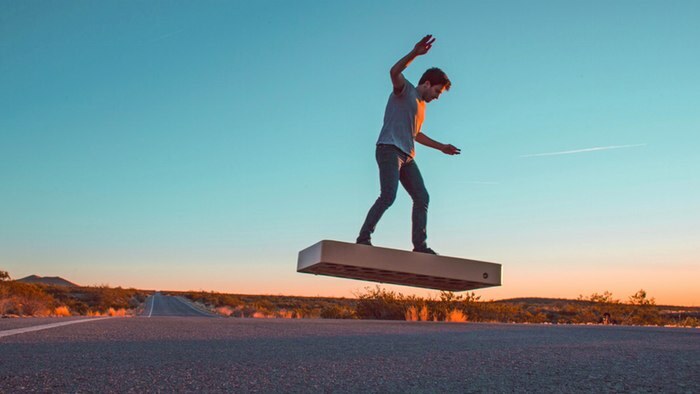 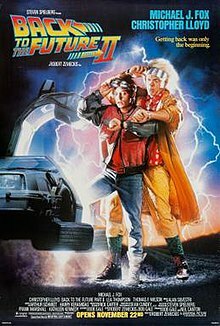 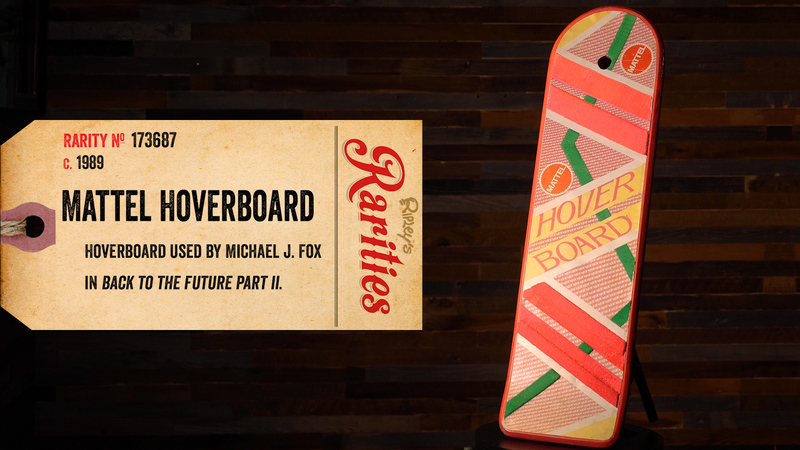 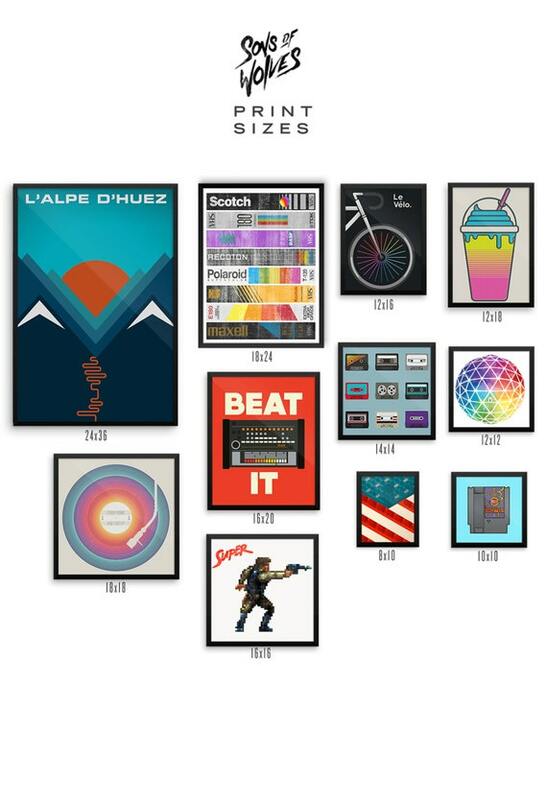 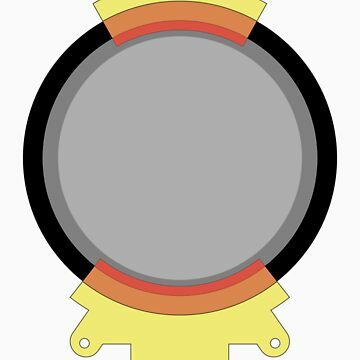 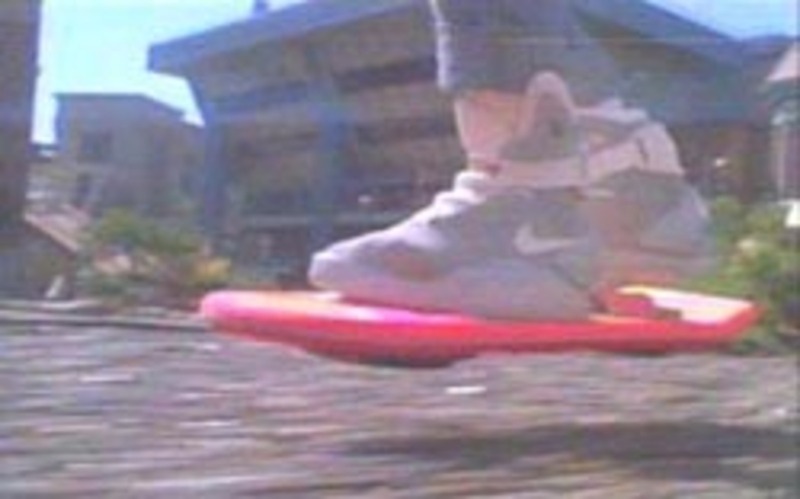 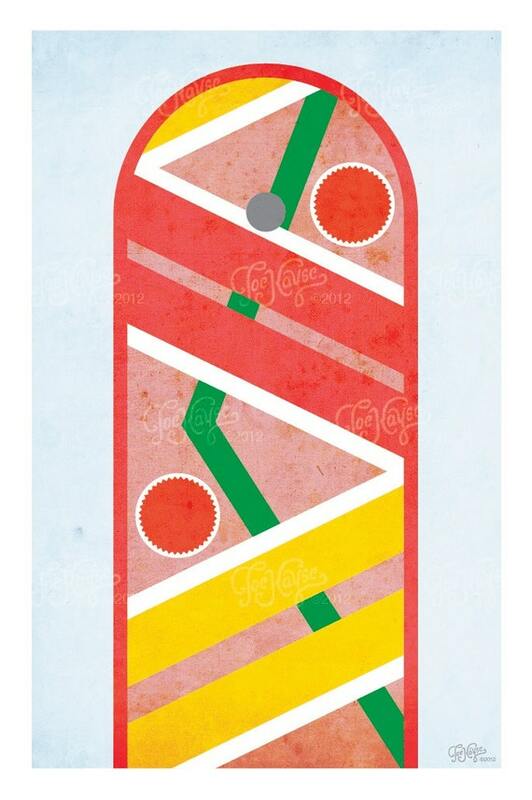 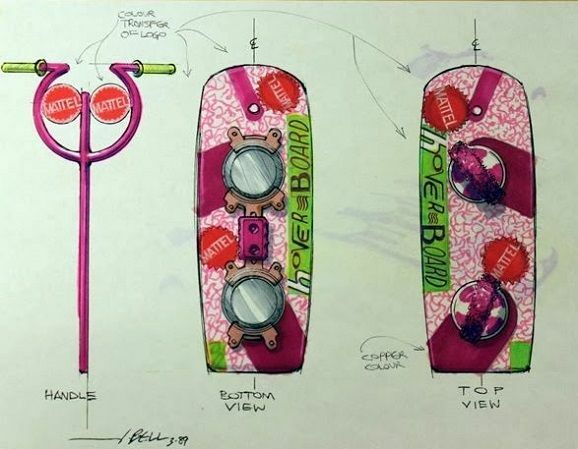 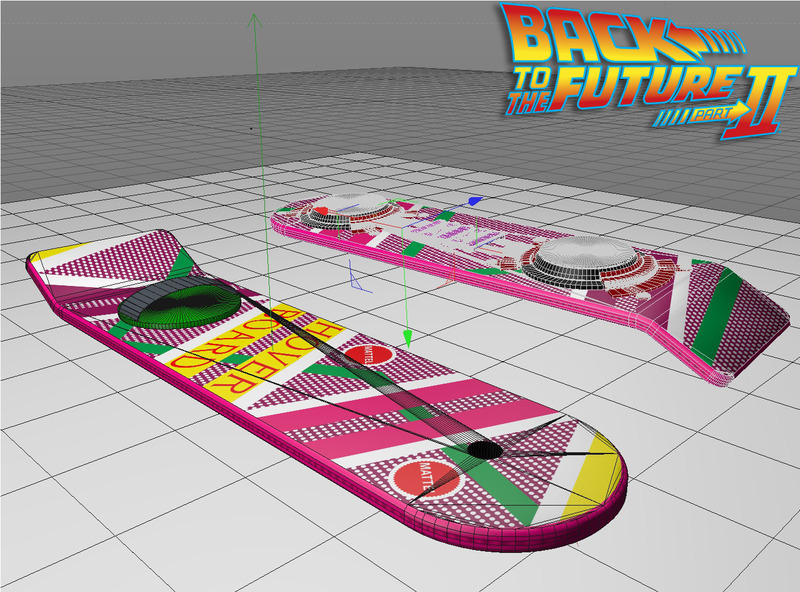 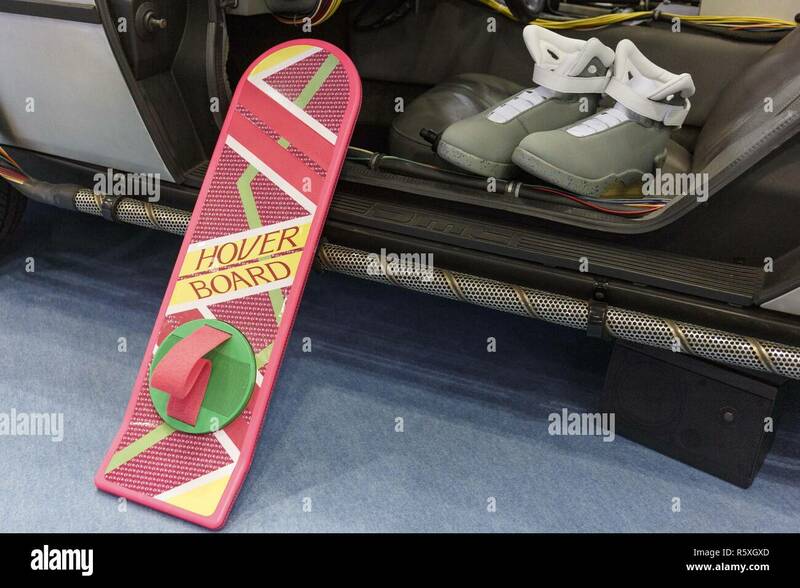 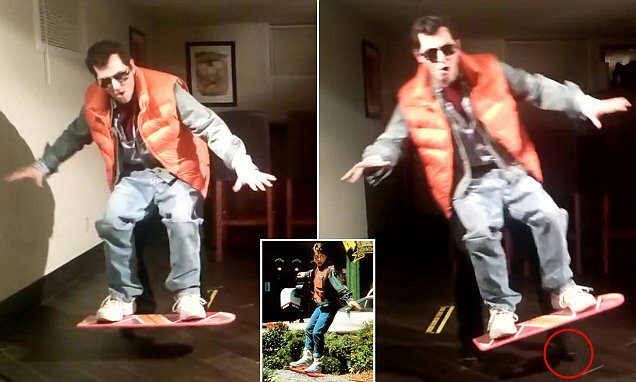 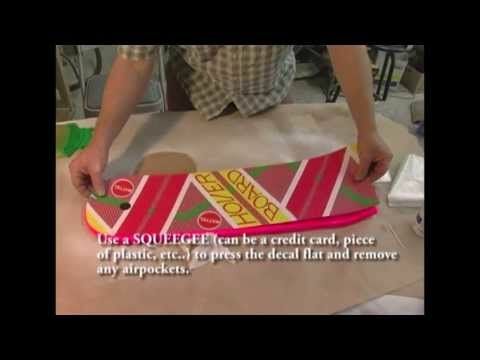 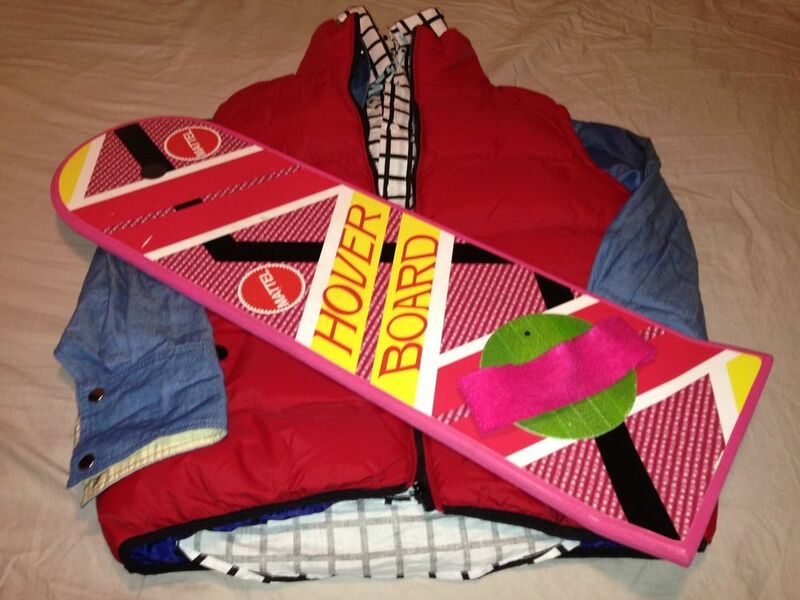 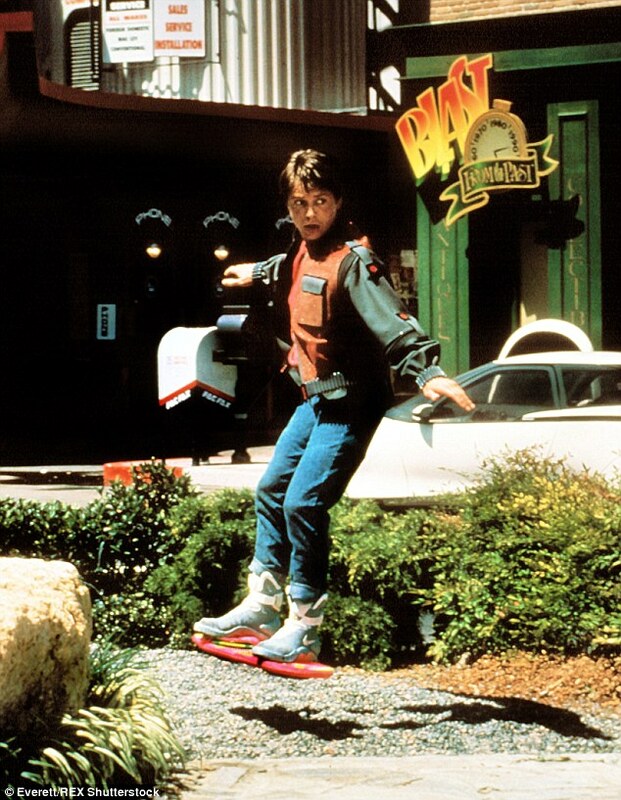 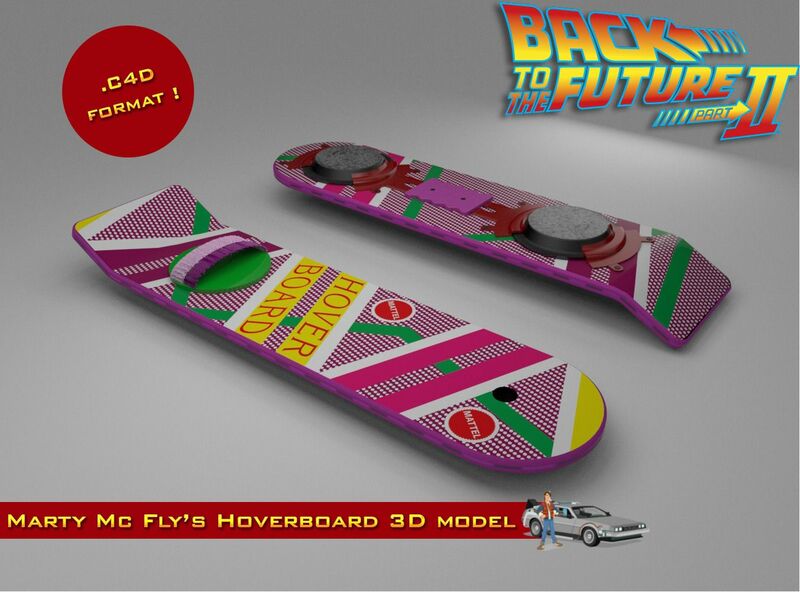 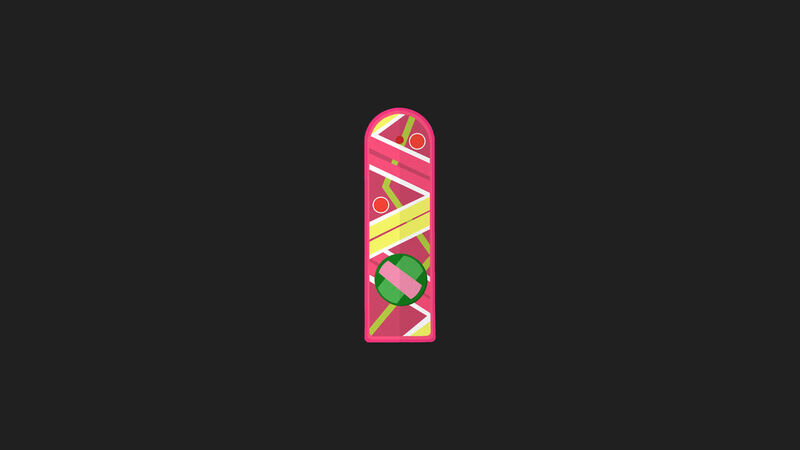 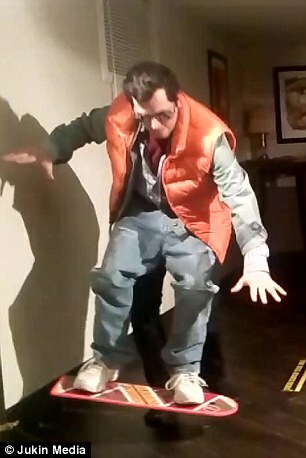 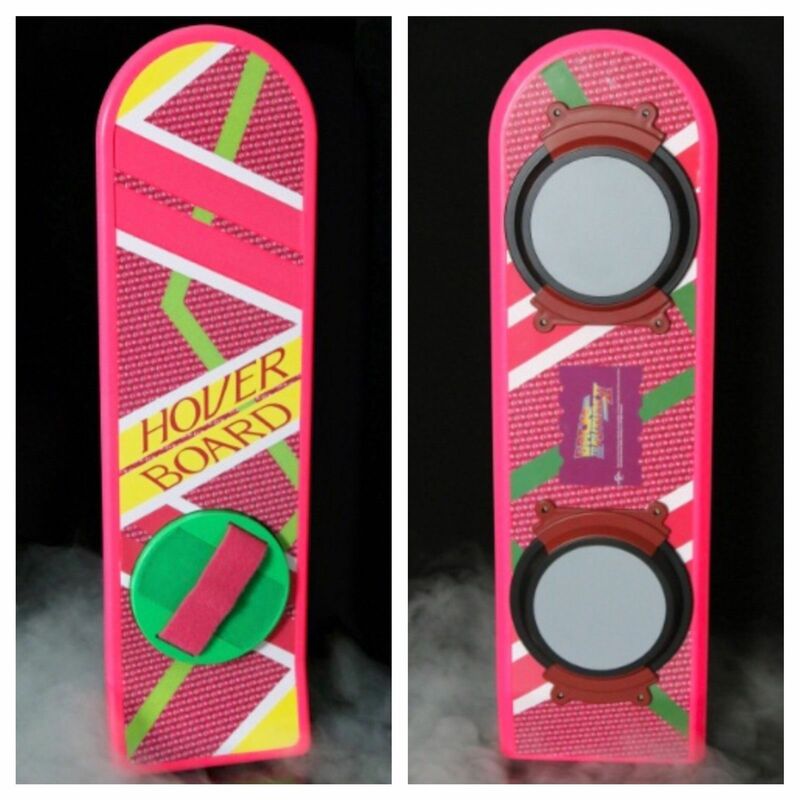 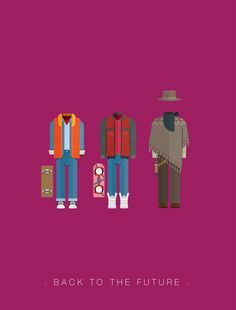 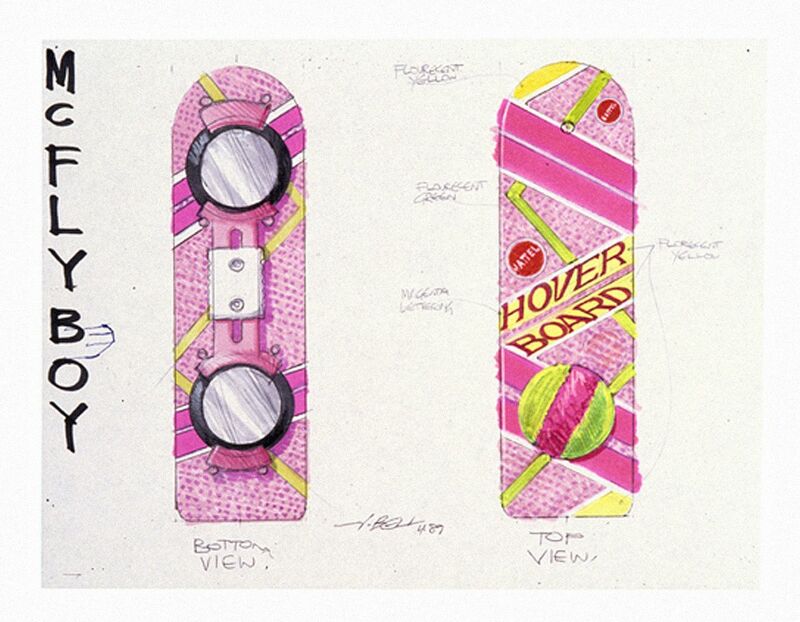 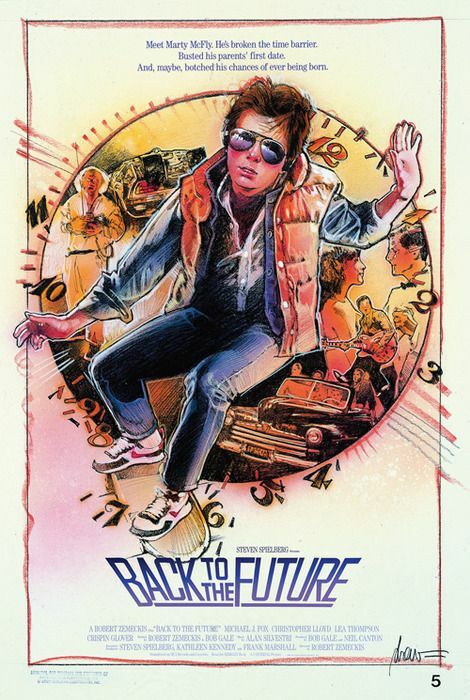 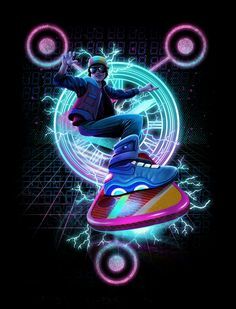 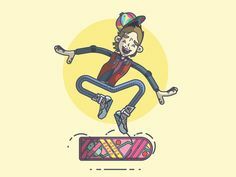 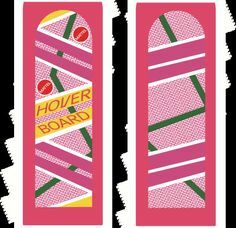 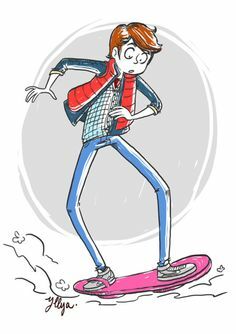 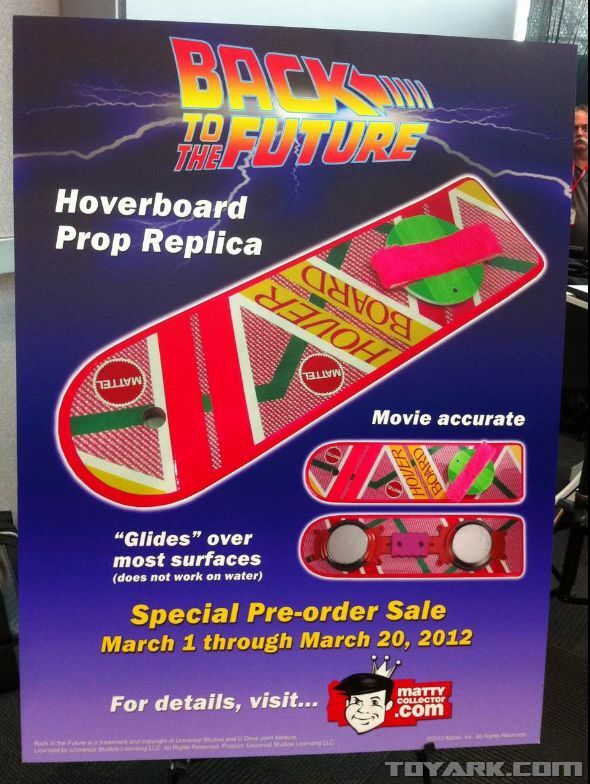 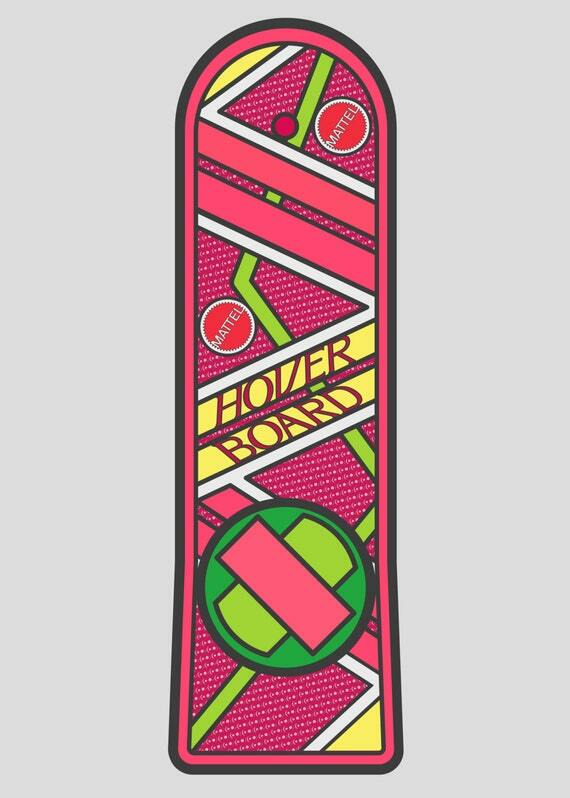 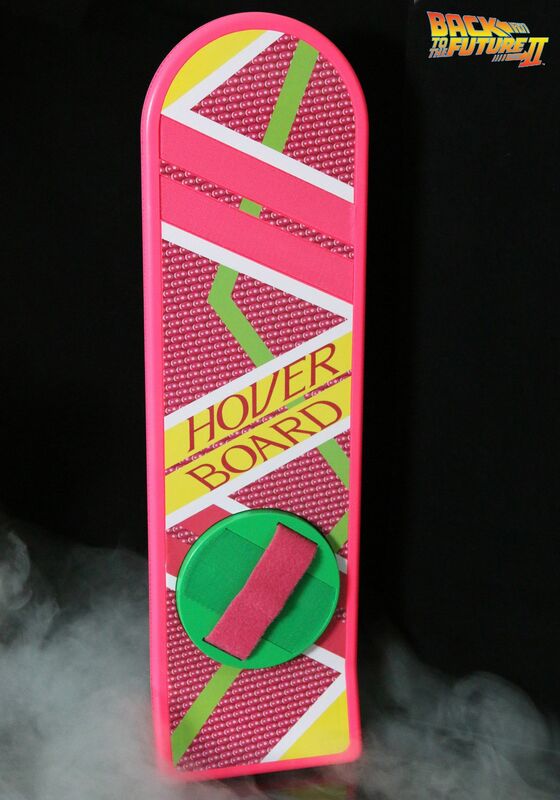 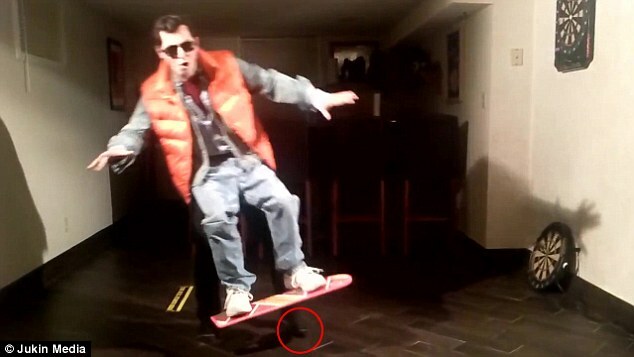 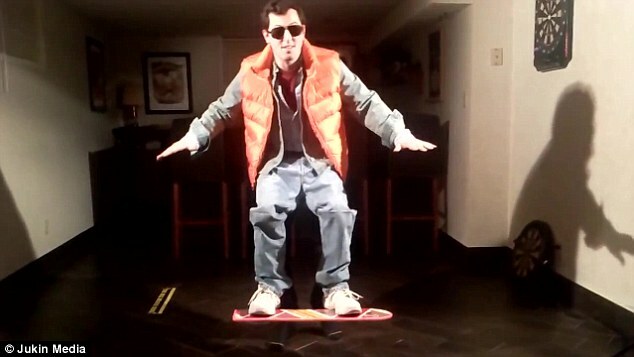 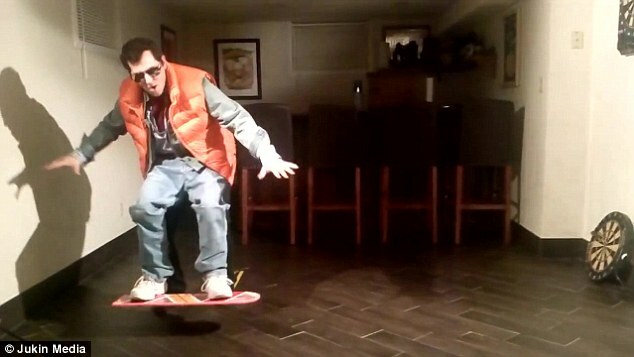 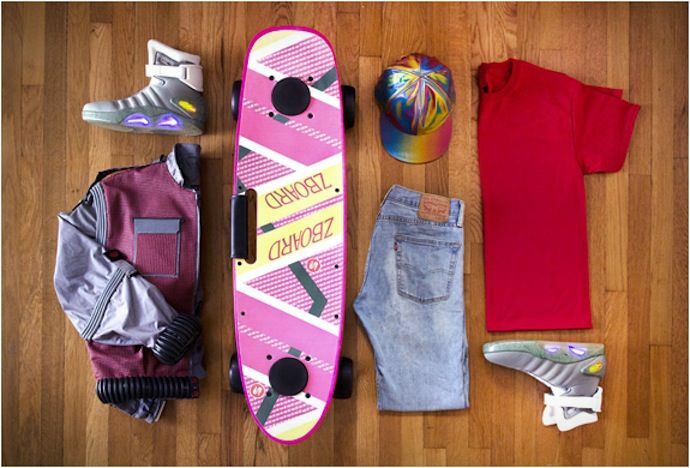 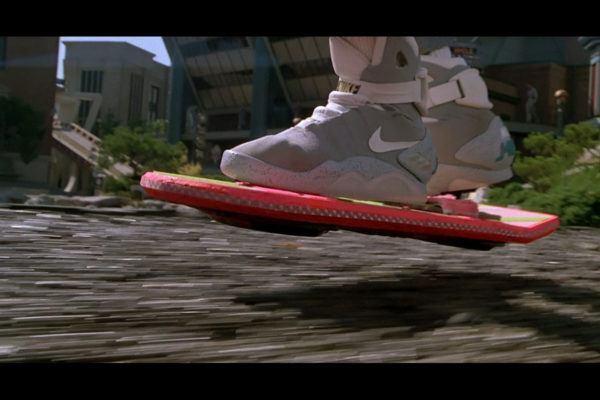 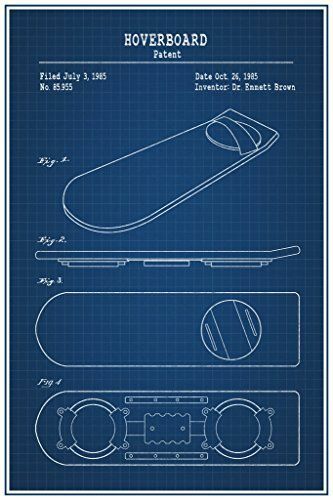 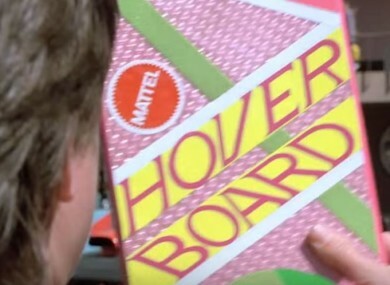 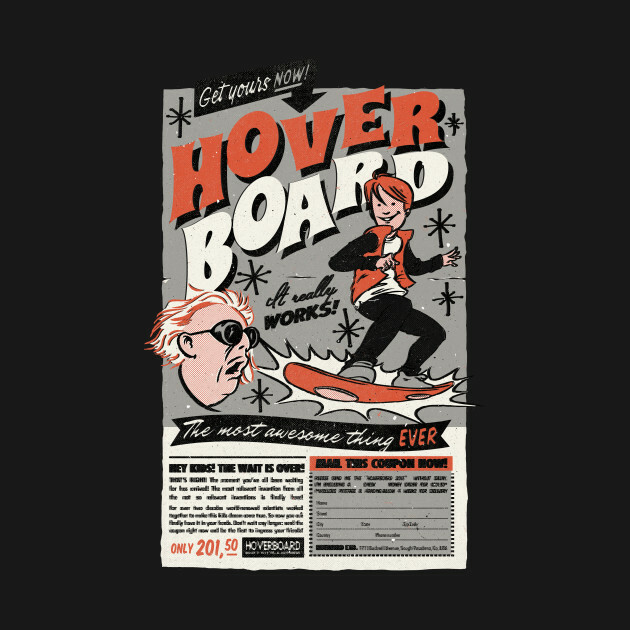 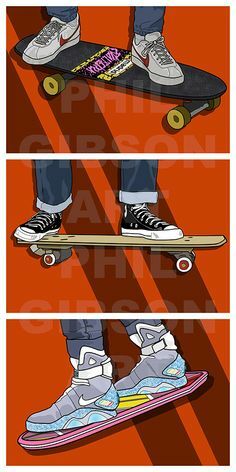 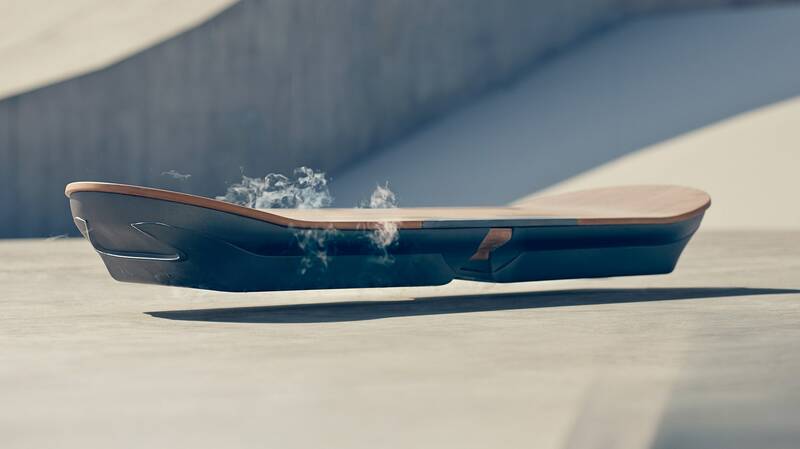 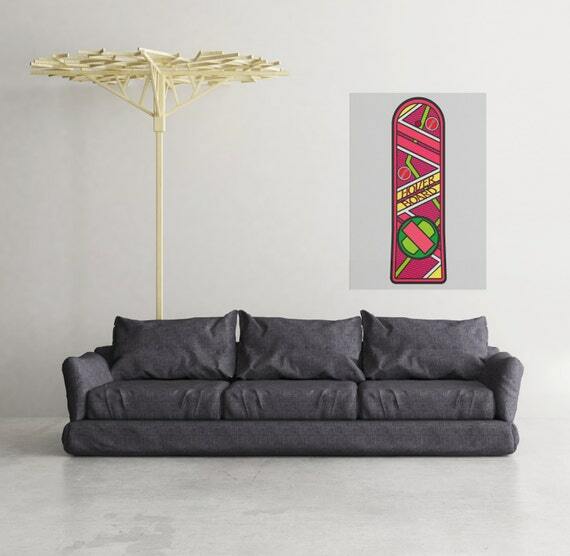 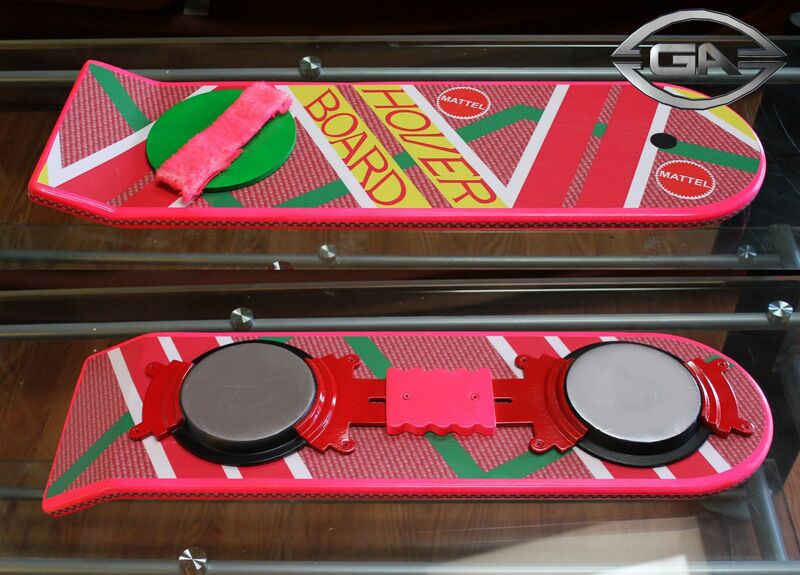 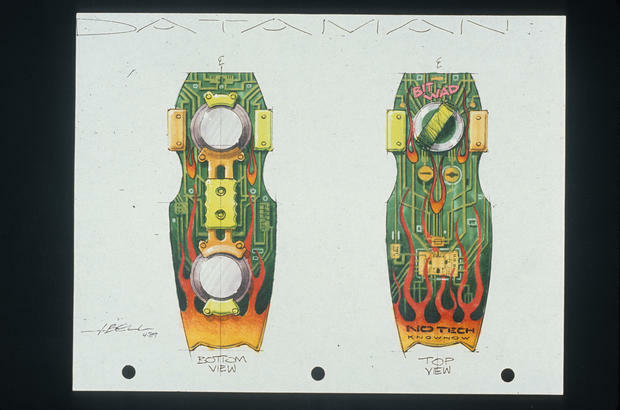 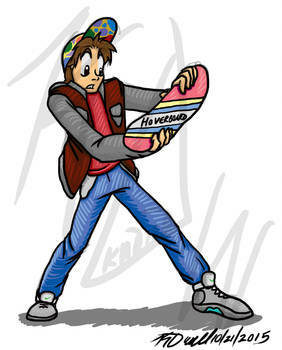 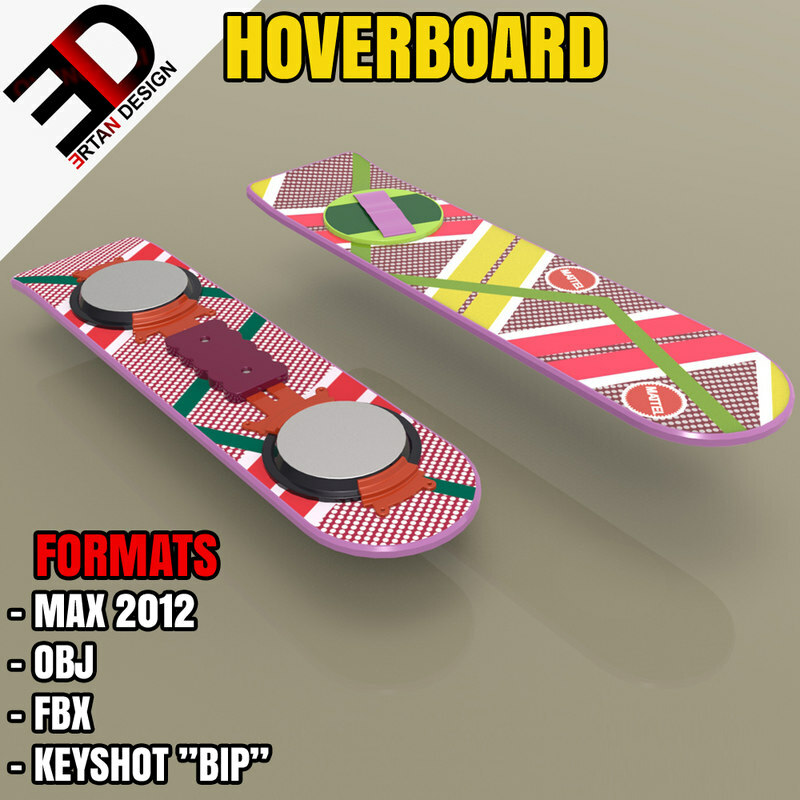 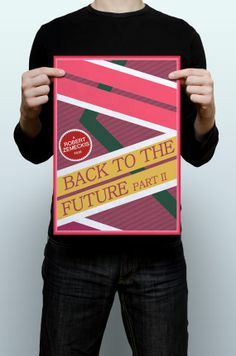 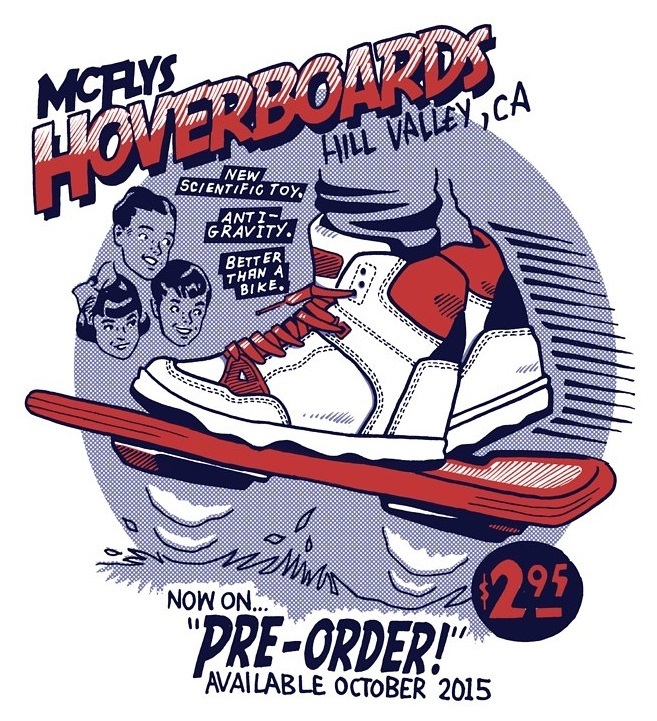 Picture of How to Build Scale Hoverboards From Back to the Future. 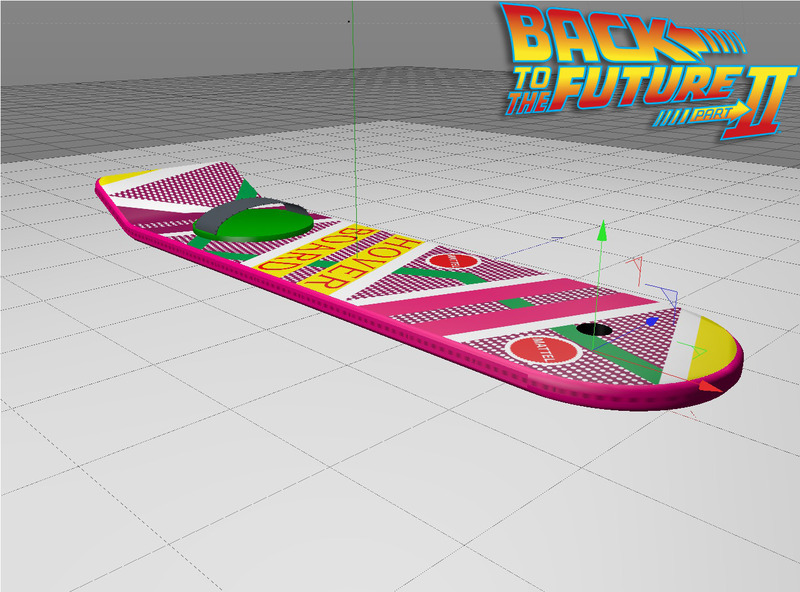 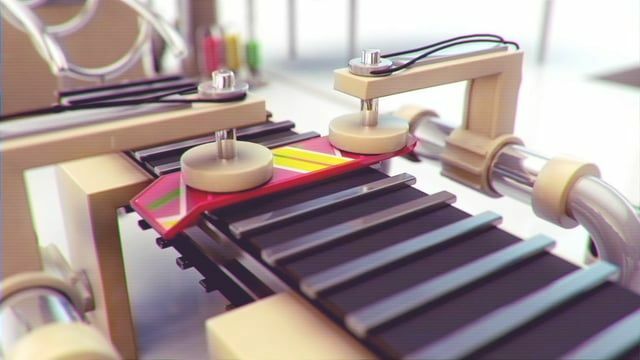 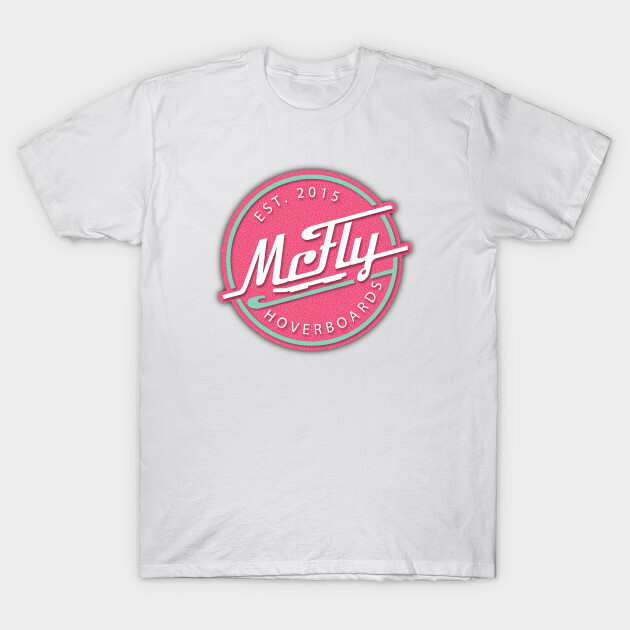 A re-render of our isometric hoverboard factory video from October originally released in celebration of Marty McFlys arrival to the future.